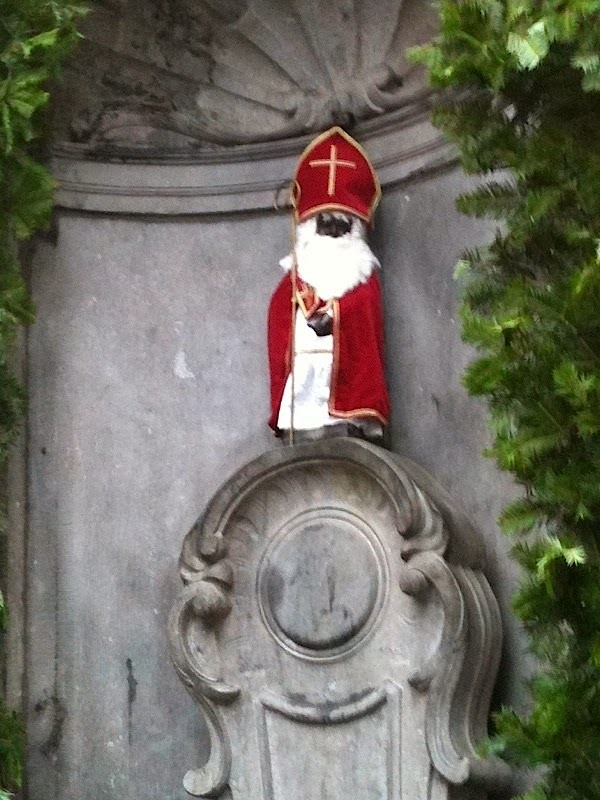 “Tis the season! And if you’re traveling in Europe, nothing gets you into the holiday spirit in like a Christmas market. These markets, which originated in Germany, can now be found in many cities throughout Europe. I’ve been to several over the years, and fancy myself an expert. Here are my picks for the some of the best Christmas markets for festive, holiday fun. 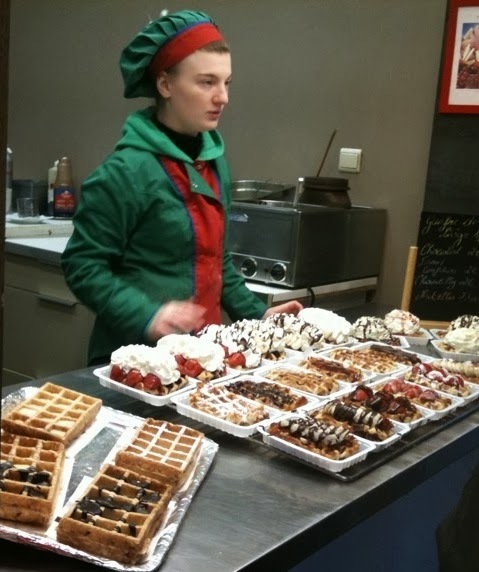 The Christmas market in Brussels is made up of more than 200 chalets, the market sells an array of crafts, decorations and gourmet treats, including the famous Belgian waffles, chocolate, and frites! 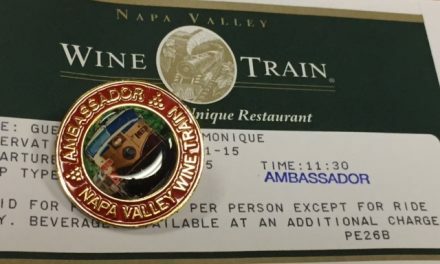 There is also loads of winter fun in the form of a toboggan slope, illuminated Ferris wheel and, a 200 foot-long skating rink in the center of the fish market. 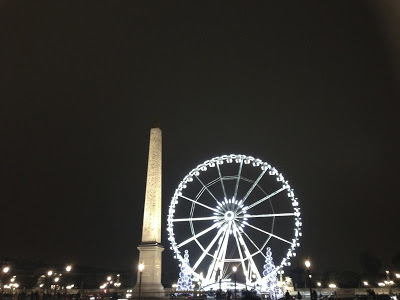 The city of lights shines even brighter during the holiday season with a number of traditional Christmas markets throughout the city, which you can read more about here. Germany’s metropolis has more than sixty markets that are as varied and diverse as its neighborhoods. 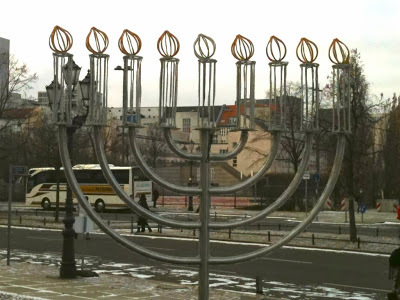 In addition to the typical Christmas market fare, WinterMagic at Potsdamer Platz, there’s WeihnachtsZauber on Gendermenmarkt, a small and intimate market, situated between the Deutschen and Franzozichen Dome and a Hanukkah market in the glass courtyard of the Jewish Museum. The Vienna Christmas Market is believed to have evolved from the city’s ‘December Market’ and has more than 700 years of tradition. 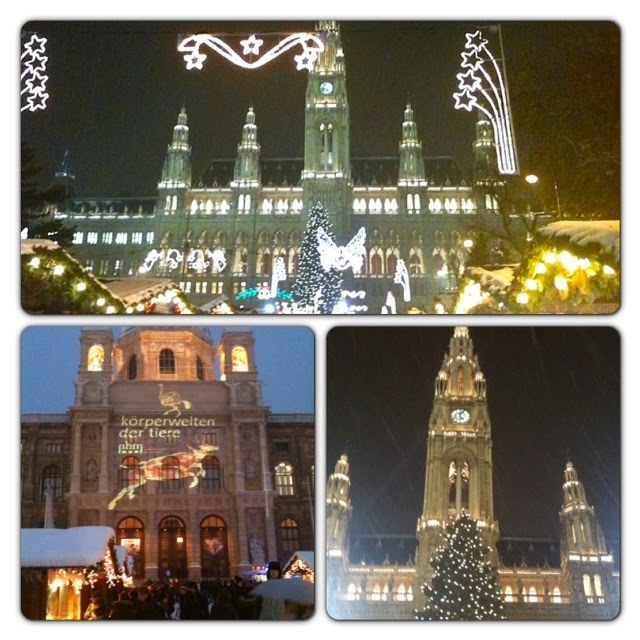 The largest Christmas Market takes place in front of Rathaus, the city’s neo-Gothic town hall. 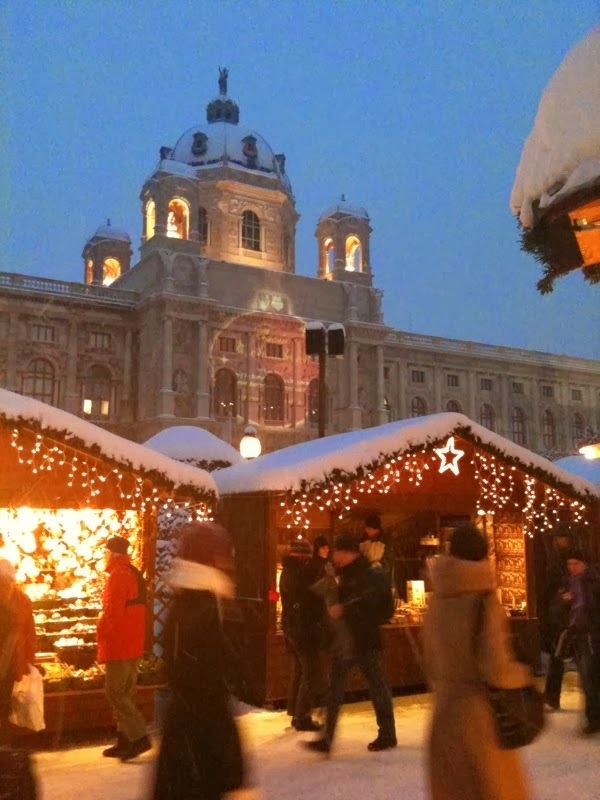 Other markets in Vienna worth visiting are the magnificent Schoenbrunn Palace, with its festive lighting and daily advent concerts that make for a romantic Christmas setting, and the market that winds through the historical enclave of Spittelberg. Gingerbread house stalls and lots of lights are the hallmarks of the Christmas markets in Düsseldorf, and can be found throughout the city. The Marktplatz Christmas market is at Düsseldorf’s city hall and in close proximity to the nearly 100-year old merry-go-round, and the hand-carved life-sized manger, which is always a major attraction. Other markets include Flinger Straße, the family-friendly Schadowplatz market, and “Engelchenmarkt” (“Little Angel Market). 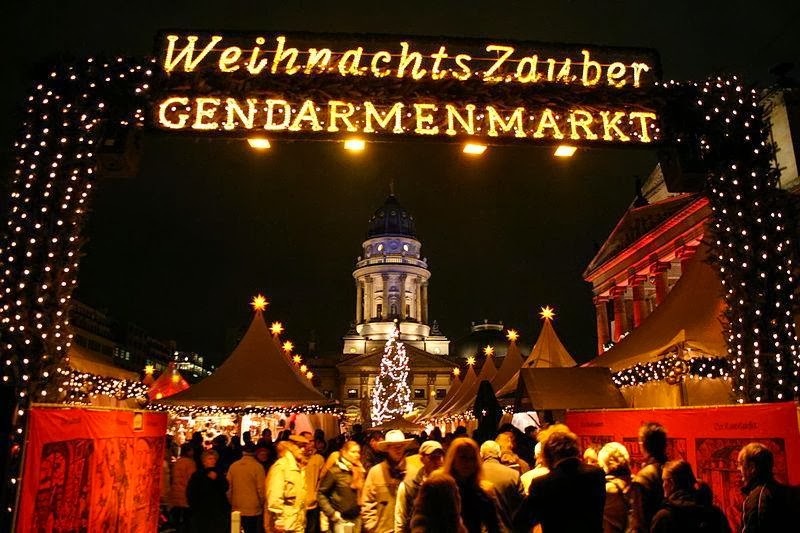 Cologne’s Christmas markets are considered by many to be the most special in Germany, no doubt due to the market at the Cologne Cathedral, home to the Sarcophagus of the Magi, which is thought to hold the remains of the three wise men. 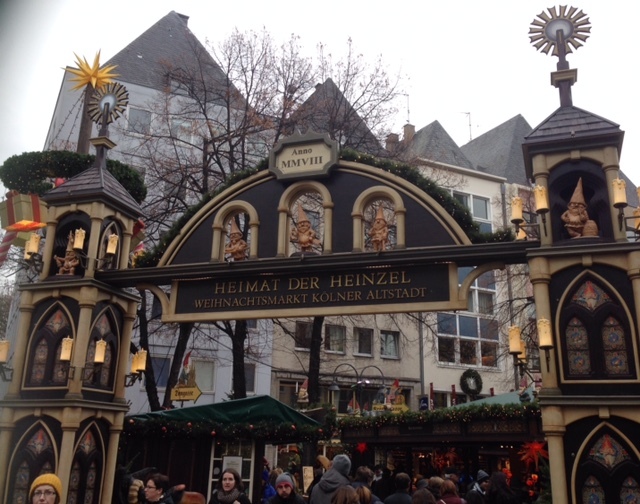 There are 7 Christmas markets in total in Cologne, including Heimat der Heinzel, the legendary house of gnomes, and the “Weihnachtsmarkt Express” or Christmas market hop on-hop off trolley provides an easy way to get around to them all. Tip: Cologne and Düsseldorf are situated a few miles apart from each other along the Rhine, and an easy 45-minute train connection between the two cities makes it convenient to visit both during one trip. 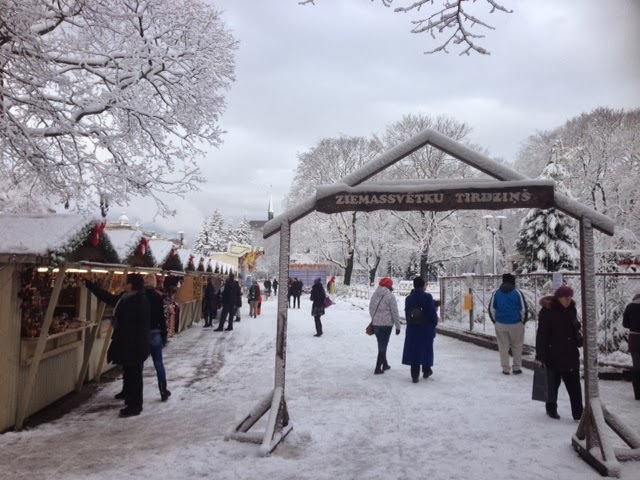 Though it’s quite small, with only a handful of stalls, the Tallinn Christmas market was absolutely delightful. There are a ton of fun holiday activities at the market, including an outdoor skating rink, classical and jazz concerts, and Santa’s house where the littlest visitors to the market can mail their Christmas list and feed the baby reindeer. The Christmas market is set in a square in a medieval old town where Estonians claim the first public Christmas tree ever was displayed in Europe (Balkan neighbor Riga and the National Christmas Tree Association has officially conferred this honor to Riga, Tallinn’s Balkan neighbor). 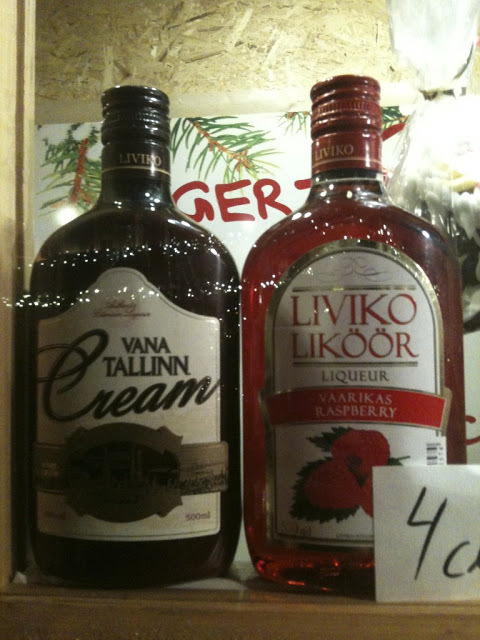 First Christmas tree or no, Tallinn is a lovely little Christmas market worth visiting. The Christmas markets in the Latvian capital, Riga are a relatively new phenomenon and there are only a few to choose from. Riga does, however, have centuries’ worth of holiday traditions, most notably decorated trees. 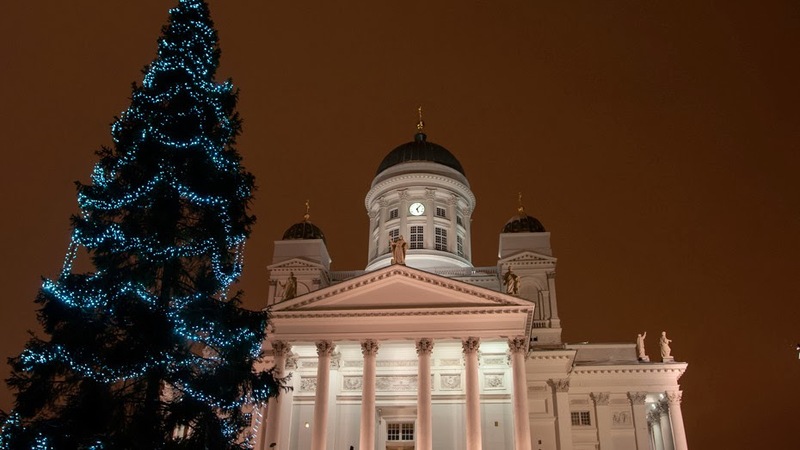 Riga has been officially recognized as the home of the first decorated Christmas tree. 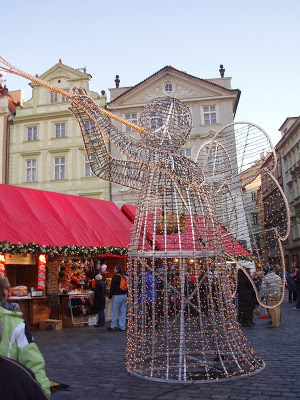 Of the countless Christmas markets I have had the pleasure of visiting, my favorite would have to be Prague. 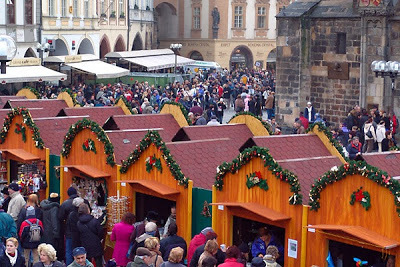 Prague’s beautiful Old Town Square is decorated with red-roofed huts selling everything from Czech handicrafts and glass to wooden toys and Christmas tree ornaments. 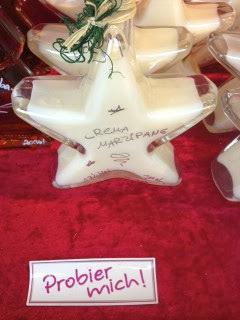 Other markets can be found beyond the Old Town Square, on Wenceslas Square, Namesti Republky and Havelske Trziste. Tivoli Gardens is Denmark’s most popular tourist attraction and inspiration for Disneyland in California. Normally closed during the winter, Tivoli opens its gates for the month of December and is transformed into a winter wonderland, with festive stalls full of Christmas cheer and goodies, and lots of fun rides of the amusement park. Christmas in Tivoli runs from mid-November through December 31. 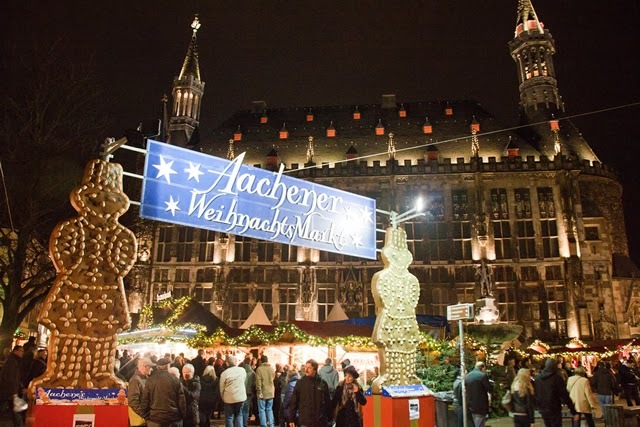 Set around the town hall and Aachen Cathedral, the Aachen Christmas market is small but cozy. 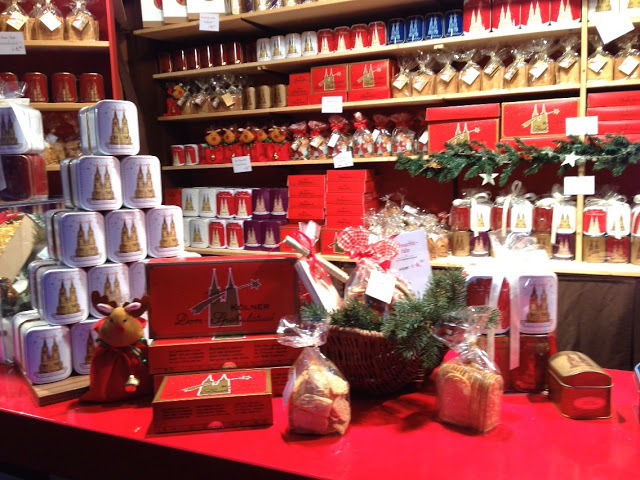 In addition to an abundance of the requisite Nutcrackers, Smokers and Christmas Pyramids that are staples at the German Christmas markets, Aachen’s local specialty – a type of sweet bread called Printen – is also sold at the market. With the Aachen Cathedral in such close proximity to the Christmas markets, it’s easy to sneak a little culture in with your shopping and discover this lovely German town. Built by Charlemagne, and also the monarch’s final resting place, Aachen Cathedral is the oldest cathedral in Northern Europe. 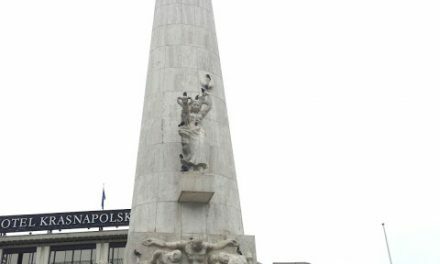 Some of the other cities where I’ve visited Christmas markets in the past include Helsinki, Maastricht and the Castle Keukenhof. While they were not the greatest, IMO, and I wouldn’t go out of my way for them, if you are in the area these markets are worth a visit. Which European Christmas markets make your list?